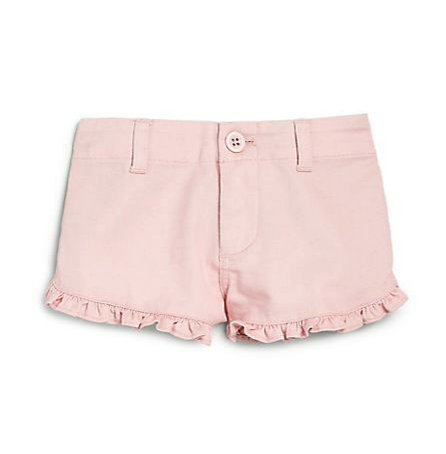 Chic shorts for the summer months are a must have – they’re nice enough for an evening out in heels or a playdate in flats… oh and comfortable too! 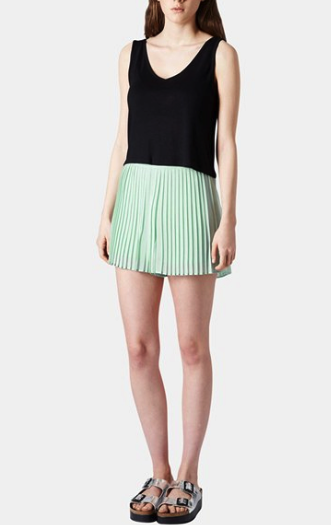 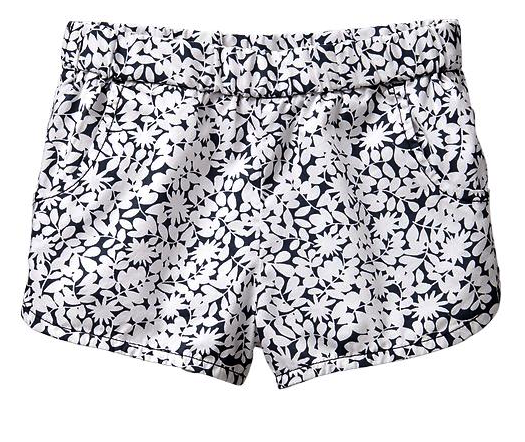 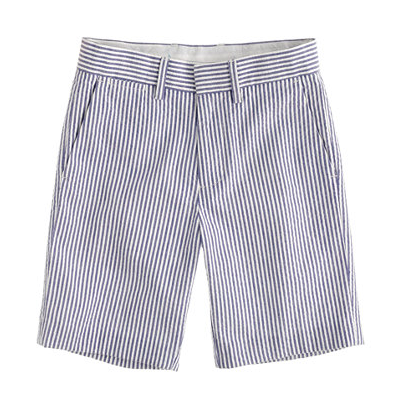 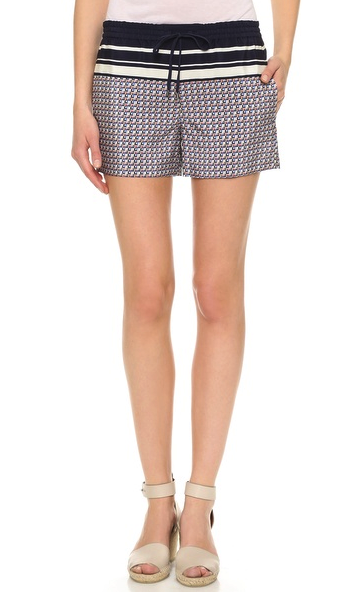 I love my Alice + Olivia shorts and Max is a big fan of his Zara… perfect for every occasion. 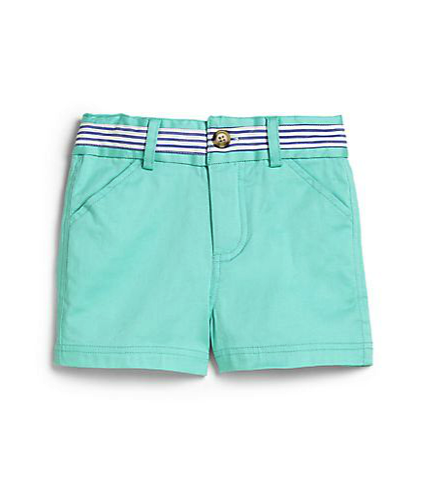 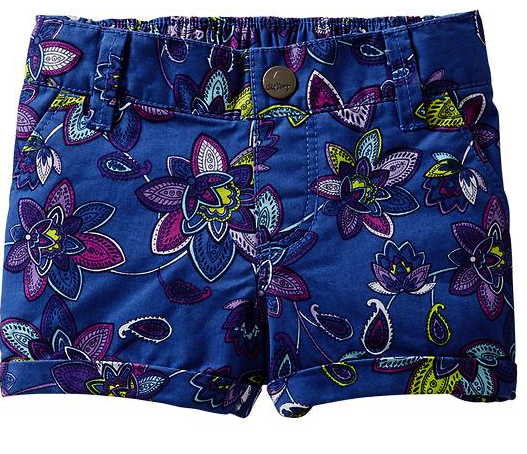 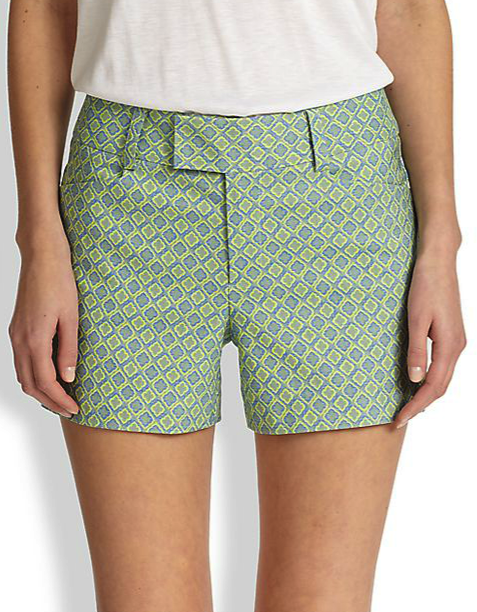 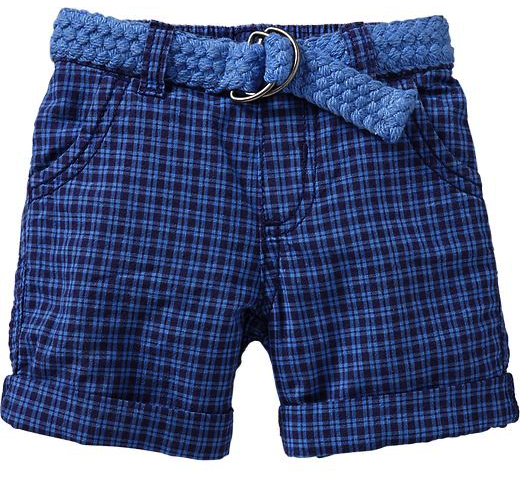 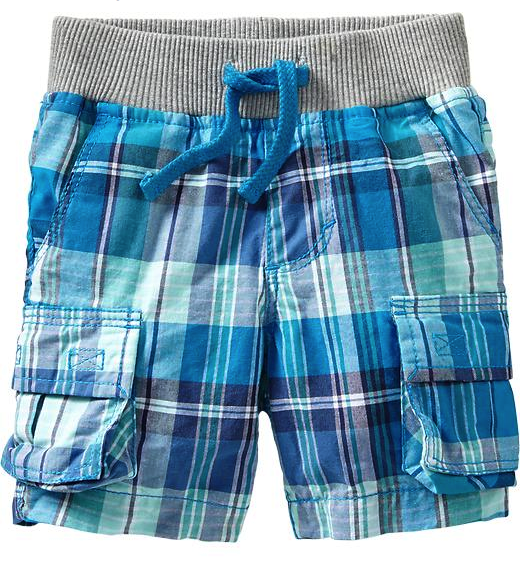 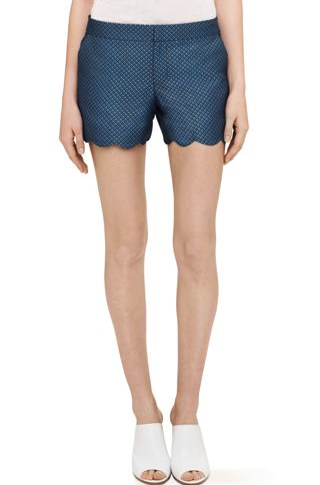 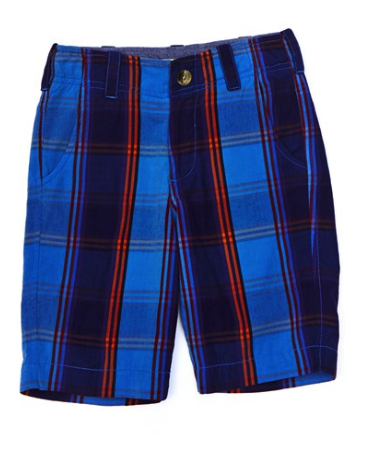 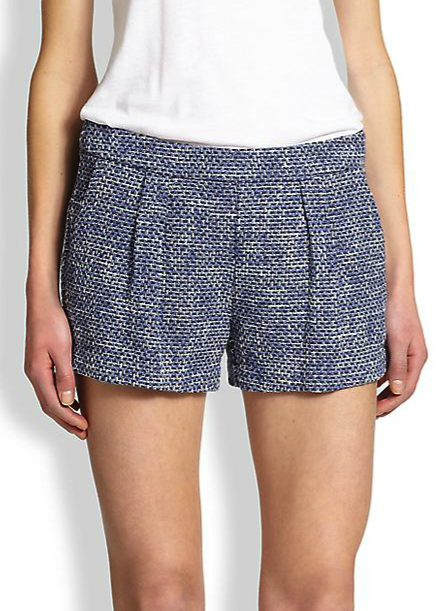 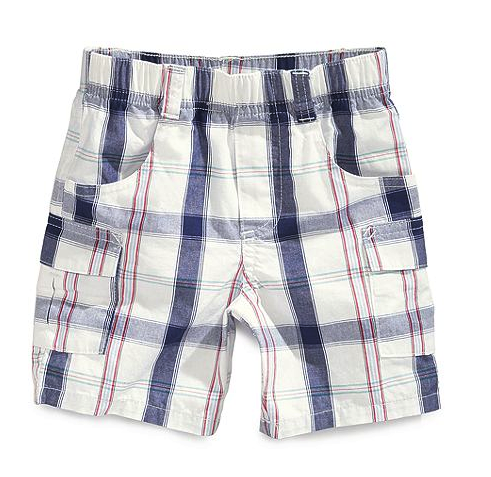 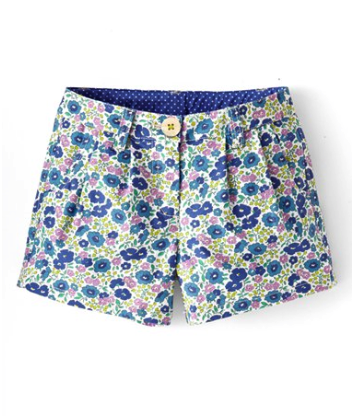 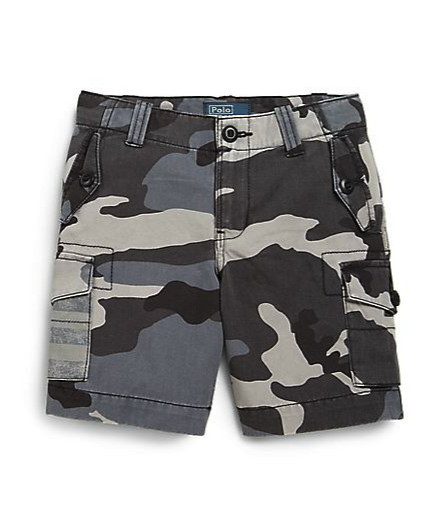 If summer means swimsuits and the great outdoors, it also means its time for some new chic shorts! 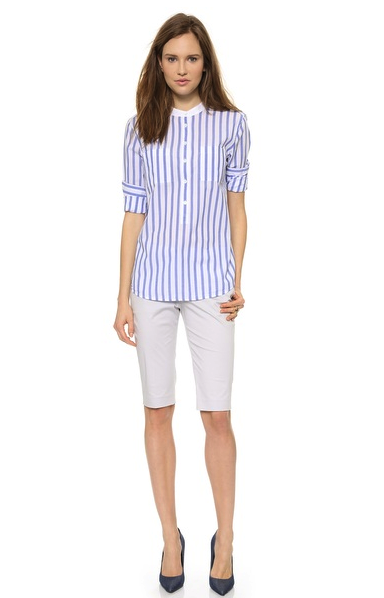 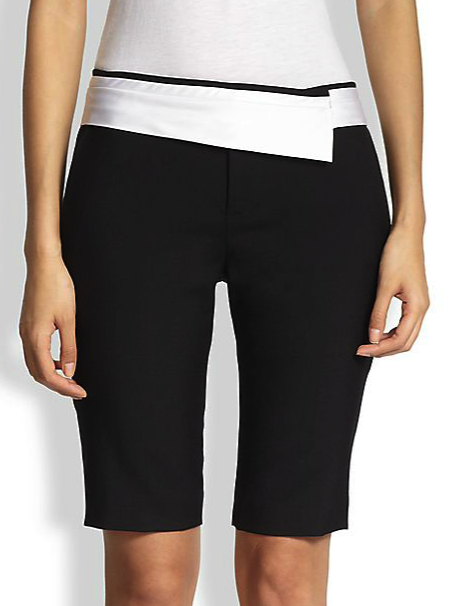 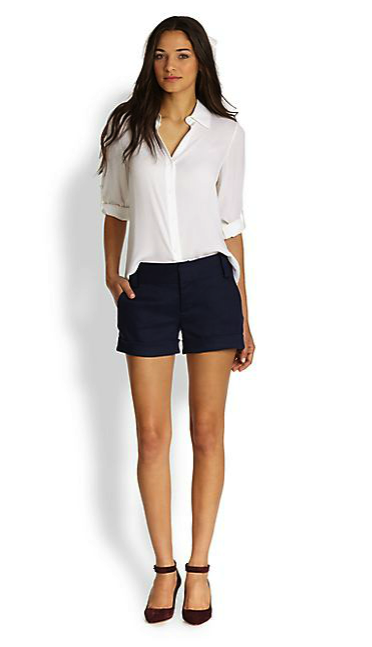 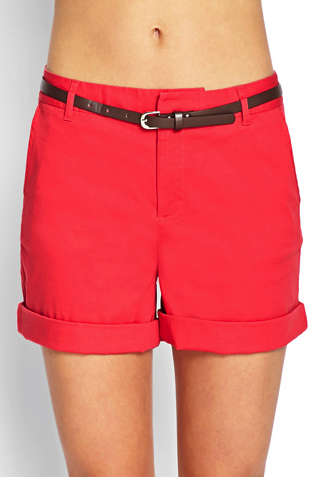 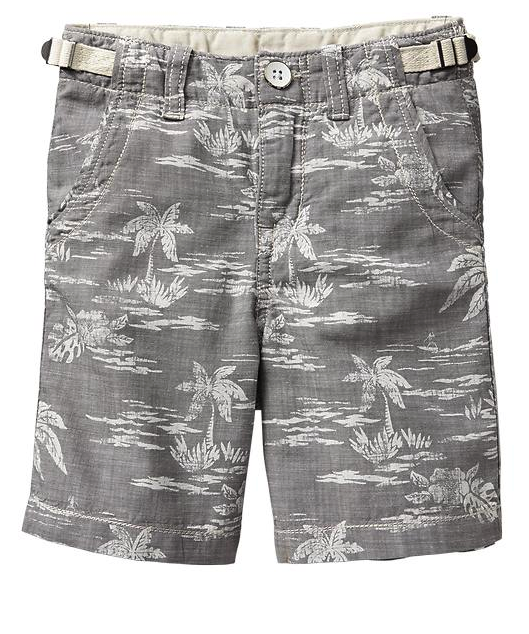 Chic shorts give you a casual feel with the flexibility of looking more pulled together and polished. 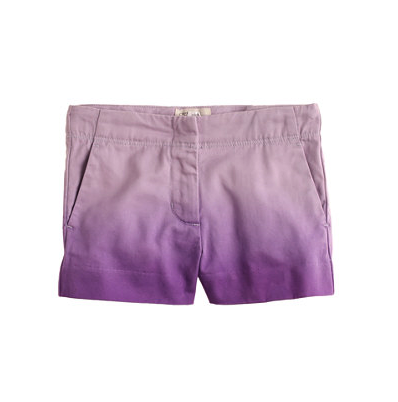 Jeans are great, but too hot for the summer, skirts of fabulous but not always so easy for chasing your little ones around, so great shorts that look super elegant, yet give you the flexibility and lightness you need are a wardrobe must. 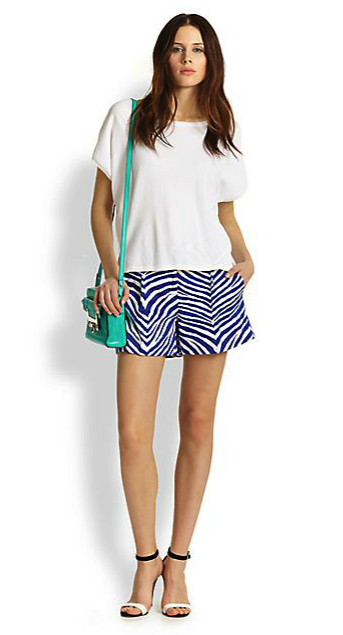 The great thing about shorts is they’re actually really versatile – perhaps not office appropriate, but very easy to dress up with some heels and a great blouse for evening or down with some sandals and a casual tee. 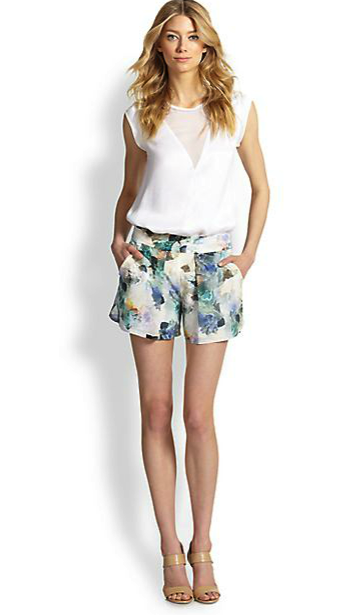 Wearability and versatility is so key when building your wardrobe – making sure the items your buy can, not only, get plenty of wear but also that you can love and feel great and stylish in. 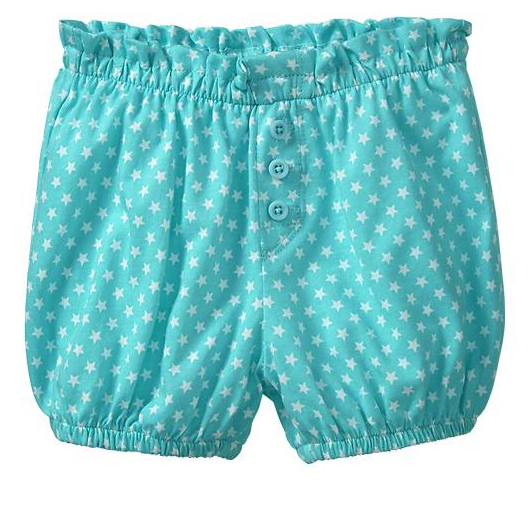 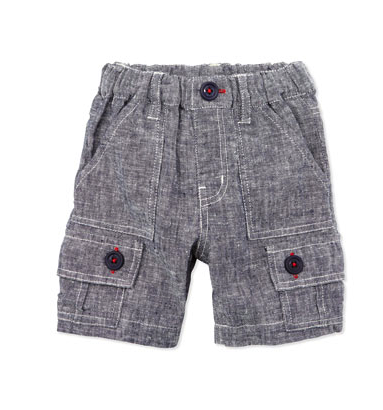 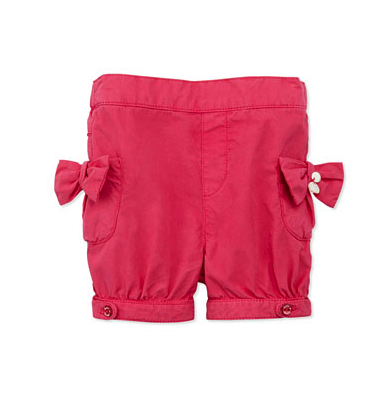 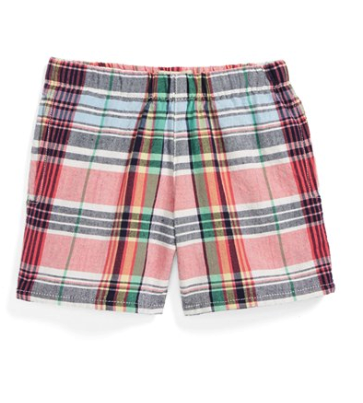 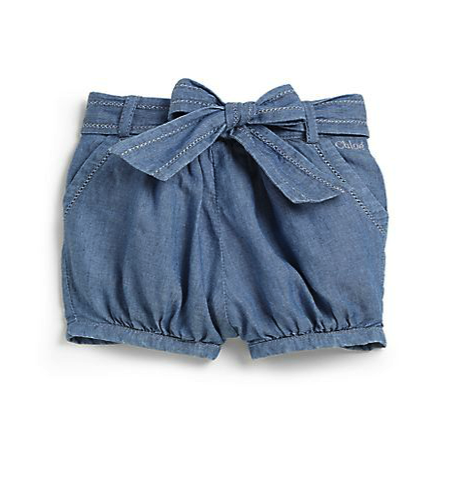 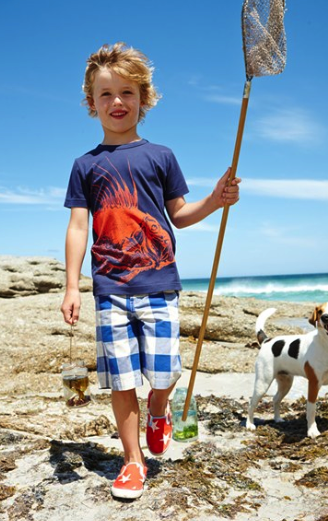 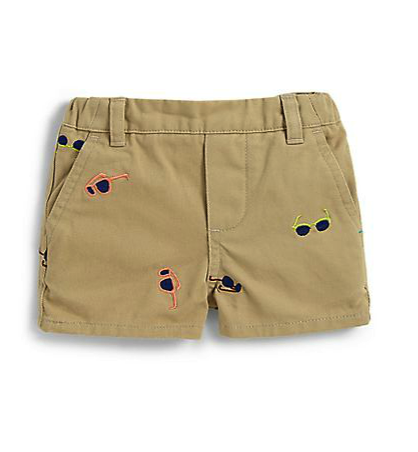 Its time to let your legs breath and time to check out some incredibly chic shorts that you (and your little ones) will be living in all summer!